Security to the home is a paramount issue. This is because the homes safeguard our valuables and provide us a place to reside. That is why you just cannot afford to play around with the issue.  Direct Locksmiths is here to help you out. We are going to discuss the importance of home security tips as well as the possible intervention mechanisms. Before attempting to understand the significance of security, it is important to understand why security is necessary in the first place. 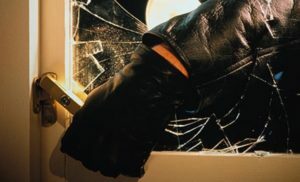 Security is necessary because burglars can easily gain access to homes and inflict untold damages to the property. You are definitely worried about your family’s welfare. This is why you have to first and foremost put in place a tough home locking mechanism. You may wish to install the solid locking mechanism in your home. Locks serve as the resource with which you may prevent the entry of any unwanted person in your home. There are quite a number of locks in the market. The deadbolt locks tie the locks with strong bolts. The keyless systems, on the other hand, operate by sensing any likely intrusions or use biometrics to authorise entry. Their unique opening mechanism provides a great degree of safety and protection. Alarm systems pose audible threats to possible vandals and intruders. Most alarm systems are directly connected to the various police authorities. Each time they sense an intrusion, they relay a signal of the mishap to the relevant authorities. They also beep or produce a disturbing sound to scare away potential intruders. Metals bars create an extra barrier to any possible entries into the home. They hinder a burglar from opening the door unnecessarily. They also shield the doors from any imminent distant attacks such a stone-throwing or forceful attempt to open the doors. You may consider installing a CCTV camera in your premise to record the happenings as they happen. The cameras are a bit expensive but are nonetheless very flexible. They do reduce the worries and anxieties that most homeowners ordinarily feel. This is mainly because they can relay signals to remote devices. This allows homeowners to keep track of the state of their homes from remote locations. It is advisable that you replace the keys to your lock and key systems frequently. You should also tighten out your entrance area in case you travel far away. This creates an illusion that the home is occupied yet it is in fact vacant. Are you looking for a lock? 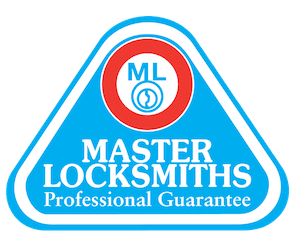 Direct Locksmiths do stock and sell all kinds of locks in our company. You may gladly call us, 0433 215 083, to have sort out your issues. 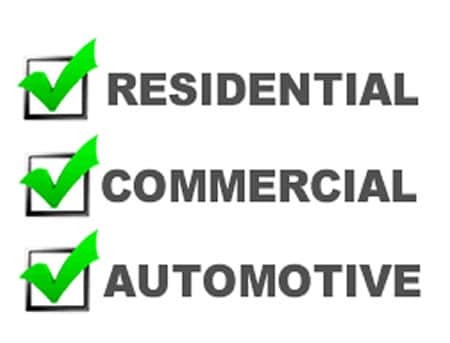 We have a well-trained, highly-qualified and reliable team of experts. They will suggest to you the most appropriate locks for your premise. They shall factor such parameters as the location of your home, the nature of the entrance to your door, and the type of your home to be able to arrive at the best decision. Pay us a visit today for all your security needs! 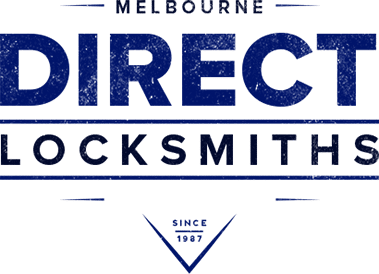 Direct Locksmiths is an independently owned Melbourne Locksmith incorporating 27 years of industry experience. We give utmost importance to your security and privacy. Our highly experienced locksmith professionals in Melbourne are available 24 hours to provide you with an extra level of protection. Contact Direct Locksmiths now for a quick upfront fixed price. Get a FREE Upfront Quote With NO Hidden Fees – When You Call 0433 215 083!